Secretary of State will likely have to deal with the woman who called her a monster on the campaign trail. 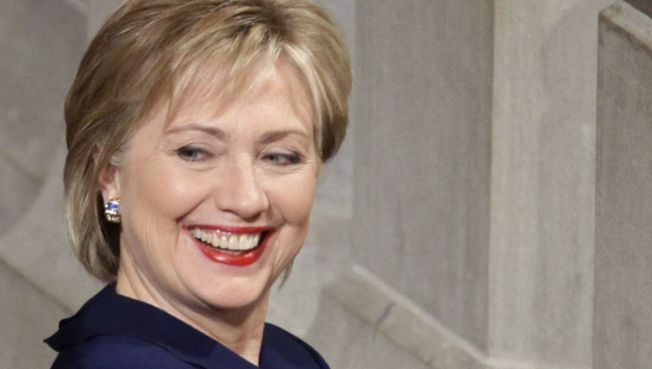 The Harvard University professor who earned notoriety for calling Hillary Rodham Clinton a "monster" during the presidential campaign is in line for a senior foreign policy job at the White House. President Barack Obama plans to name Samantha Power senior director for multilateral affairs at the National Security Council. The job would involve close contact and possibly travel with Clinton, who is now secretary of state. Power was an early and ardent Obama supporter until the "monster" comment forced her off his campaign. She was rehabilitated after the election when she made a gesture to apologize to Clinton and was included on the State Department transition team. Power and Clinton have met at least once since Clinton's confirmation last week.